Is your teen guy a fitness freak? 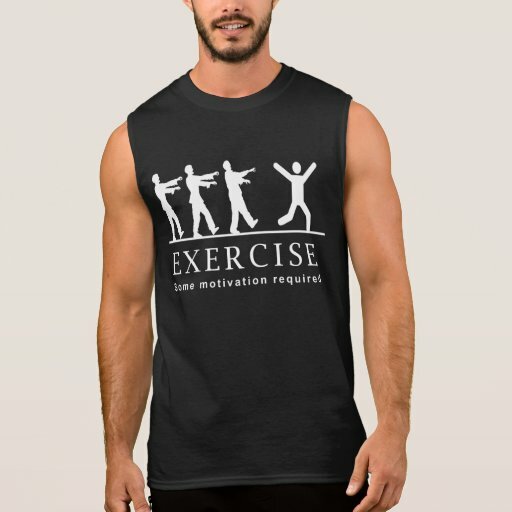 Is he someone who likes to go out and move his body? It is great because your guy will be less likely to be obese at adulthood. 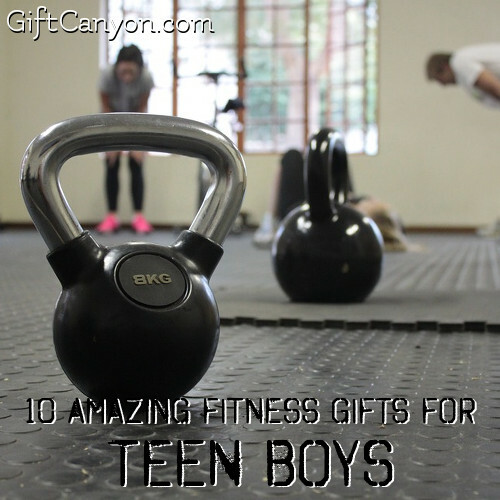 To encourage these, here are ten fitness gifts for teen boys. 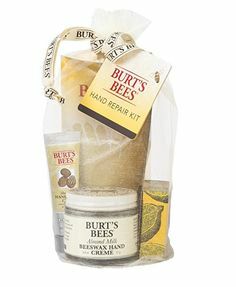 You can give these to him on his birthday, on Christmas or just because you want to show him a bit of love. He does not have to be in training to become a prizefighter to have one in the garage (or his room, if it is big enough). A punching bag can be a great outlet of pent up energy, angst, anger and frustration, especially for teen guys because they have a lot of all of those. 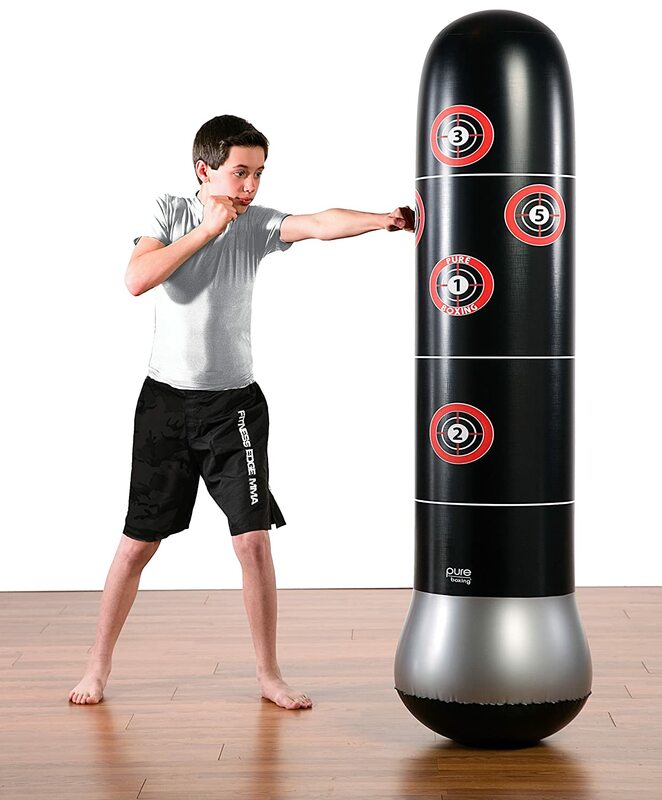 Pick up a heavy duty punching bag, just like this free-standing MMA target bag. He will sweat a lot, release all those anger and become even fitter! 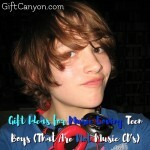 If you are going to get just one from this list of fitness gifts for teen boys, pick up this one. You know what is common among sports? Sweat. He will sweat and get wet. Most watches cannot withstand getting wet so get him a water-proof sports watch. 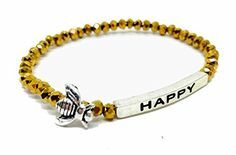 You teenage guy can wear with casually and when doing his favorite sports like running, weightlifting even swimming and it will not get ruined by getting wet. 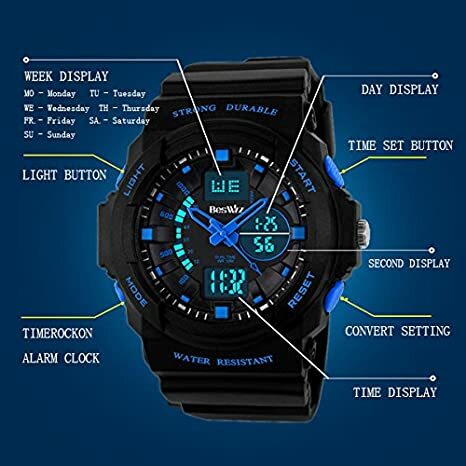 This particular watch also has a lot of functions like stopwatch and alarm. 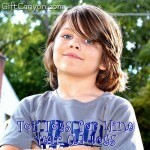 If he runs or bikes after school, then you are sure that night will catch him while running or biking. It is dangerous when someone is not wearing anything that lights up or reflective at night. 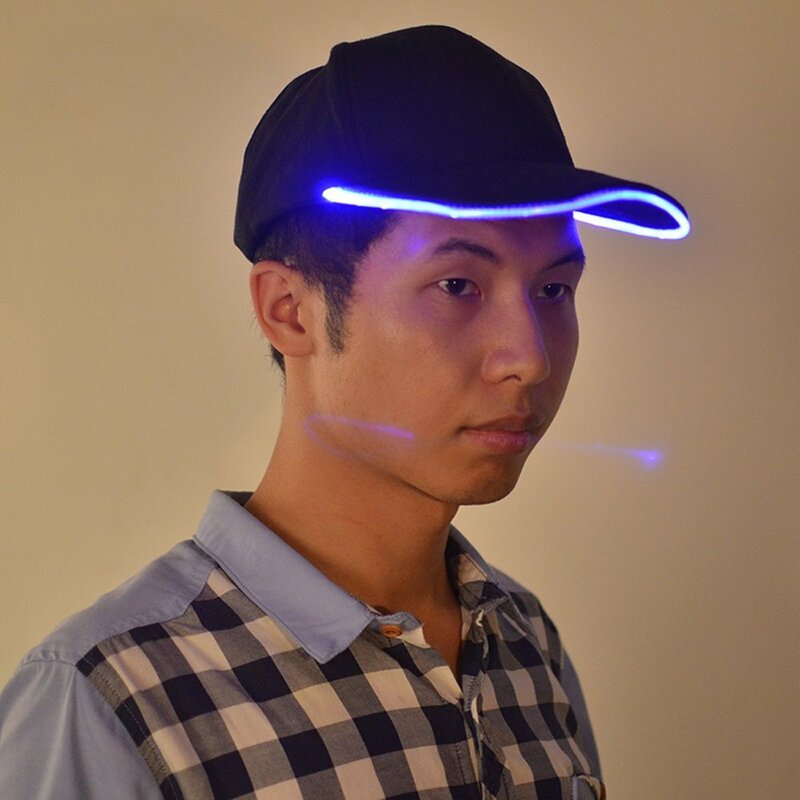 For extra safety (and fashion) you can get him a light-up cap. Drivers will be able to see the guy even when it is dark, giving him that extra layer of safety you always want for him when he goes out in the dark to pursue his fitness goals. 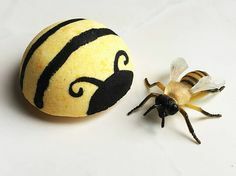 It is also a very good-looking day cap! Ah! 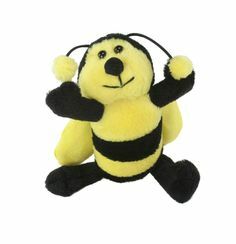 Frizbee! This fun recreational sport has made a lot of guys fit. 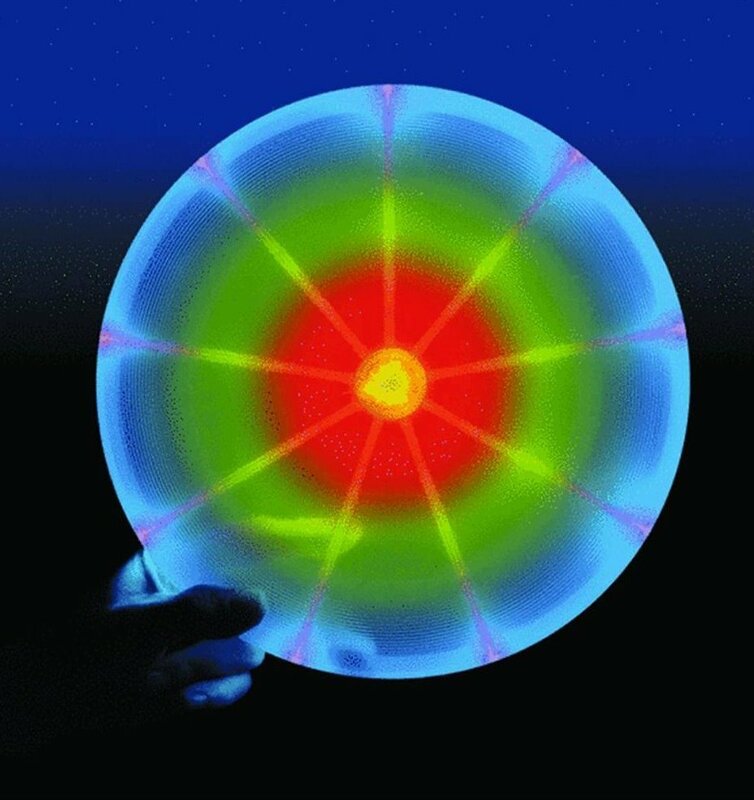 If he is into frizbee, you can get him this light-up frizbee he can use even after dusk. You know what's better? He and his bro's bond in the cleanest, most wholesome way, minimizing the risk of drugs or alcohol due to the satisfying nature of the game. 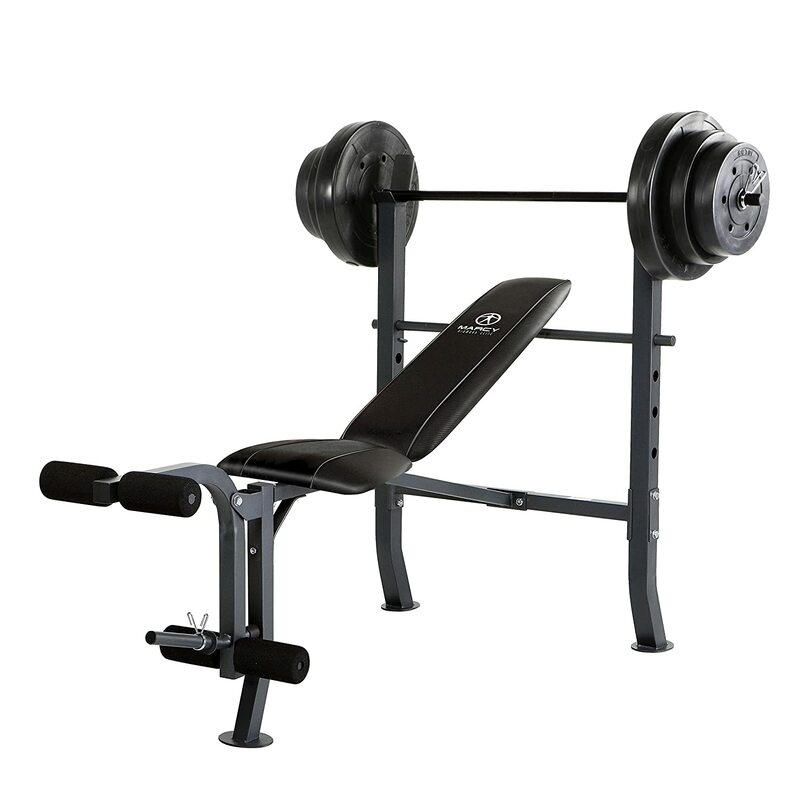 If he is complaining about missing the gym a lot due to work/school, you can get him a small gym, maybe a bench set that he can use in the garage. A guy can do a lot with just a bench press set and he can do the three most important compound exercises with it (for your info, those are press, dead lift and squat). If you can get him a home gym like this, he won't have to miss fitness because of school. 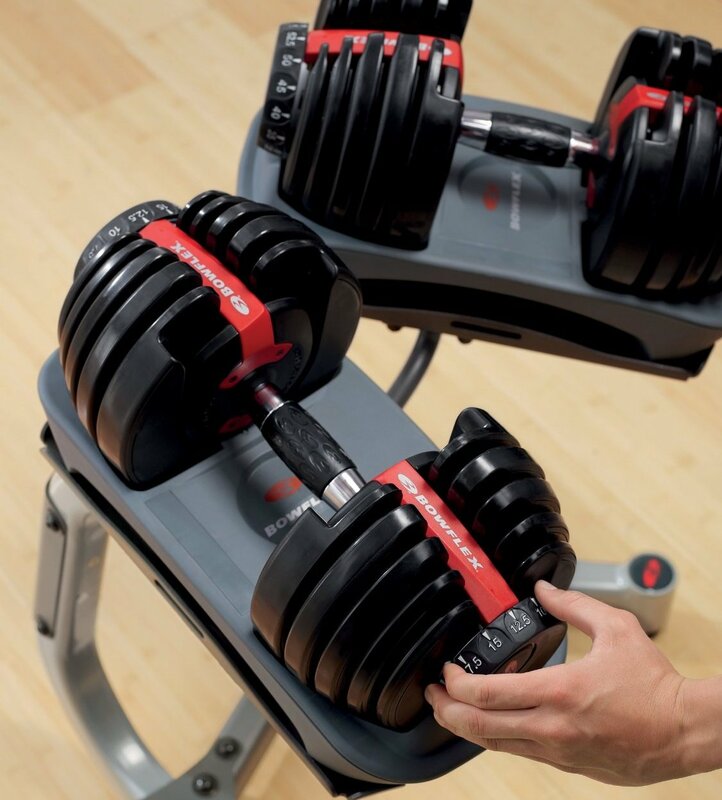 If you want to make the bench press above complete, you can throw in a dumbbell set. This way, if he is looking to sculpt his body, he can build those small, hard-to-reach muscles with isolation exercises like curls. Truly, a home gym is one of the best fitness gifts for teen guys. Bodybuilding teens usually have a lot of motivation and energy and less money for gym membership. If he is into basketball, like a majority of sport-minded teenagers, you can get him a pair of signature sneakers. 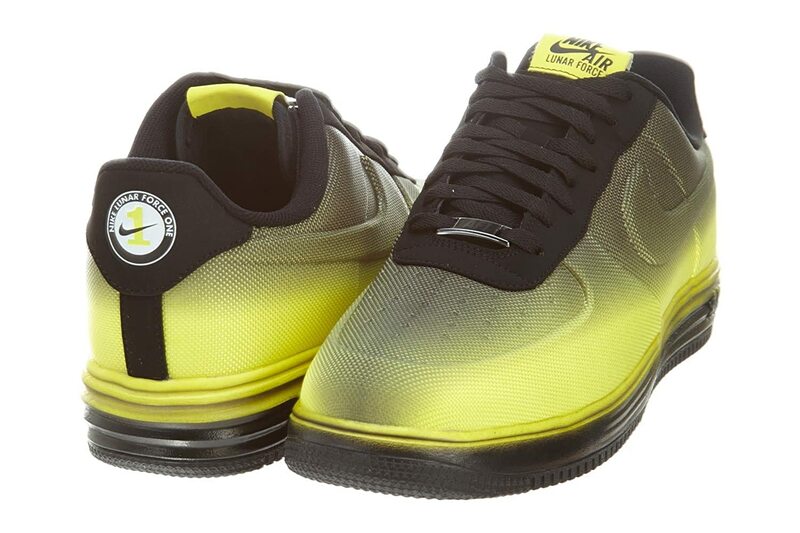 Go on and buy him these Lunar Air Force shoes from Nike and he will go gung-ho over it! These will even become the envy among his friends! These shoes also look so good, he can use them as casual shoes. Just a little something to make him laugh whenever he sees himself at the gym mirror. Also a nice shirt to use casually if he wants to show off those big, hard arms he worked so hard for. A regular dose of protein powder is very much needed if he wants to go for those awesome muscle gains. 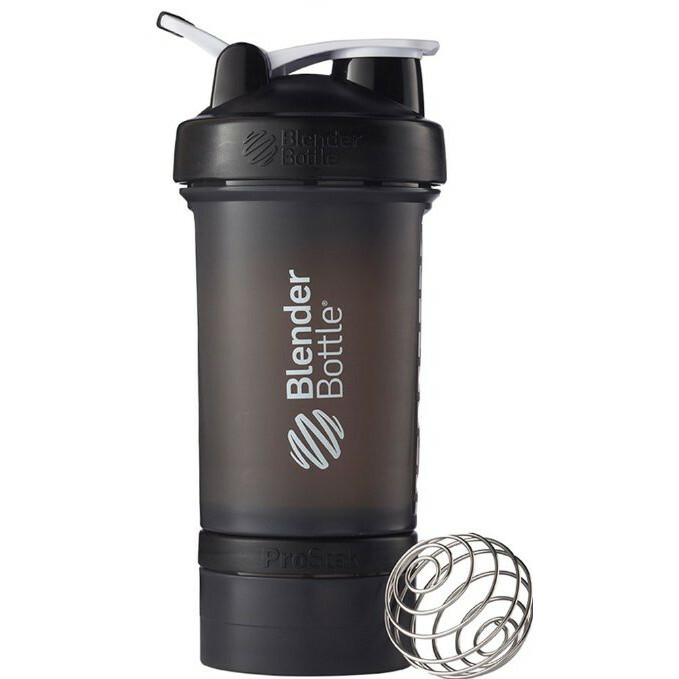 You can get him this protein powder shake so he can bring his scoop of protein powder to the gym and drink it after he finishes working out, which is the best time to do so! This also works great as a water bottle. 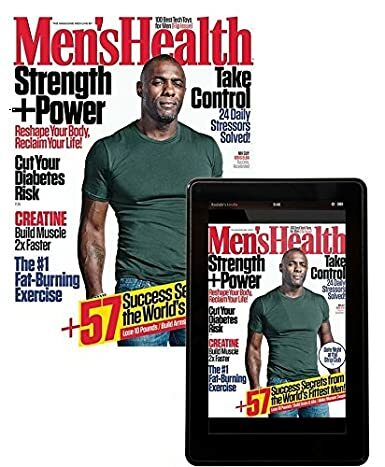 Men's Health is awesome! It contains a lot of information he can use in pursuing overall health, not just bodily fitness. If he is interested in shaping up as a better man overall, you can get him a year's subscription of this useful magazine. 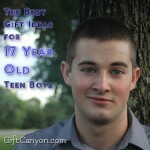 Looking for More Fitness Gifts for Teen Boys? 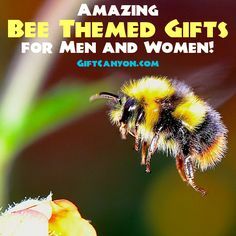 You can also check out our runner gift ideas and cycling gift ideas!